Aquaculture occurs in all provinces and the Yukon Territory and we farm more than a dozen types of fish and shellfish commercially. 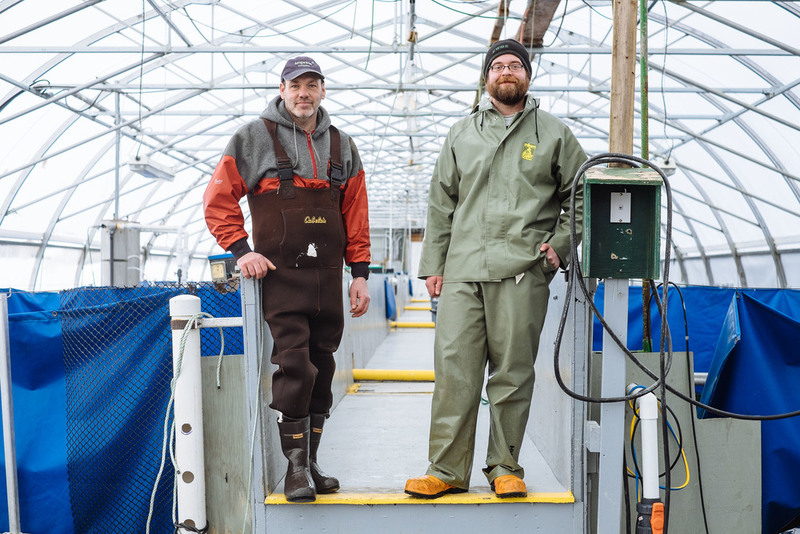 While most of Canada’s aquaculture operations are found on the east and west coasts, freshwater trout operations are found in almost every province. Canada’s aquaculture industry delivers a wide range of safe, healthy and sustainable seafood products to domestic and international markets. 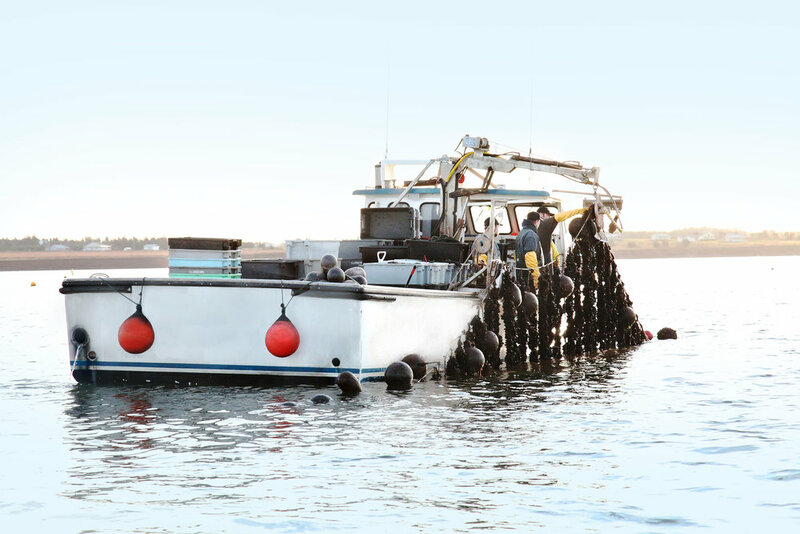 The largest and most prominent aquaculture sectors in Canada are Atlantic salmon, mussels, trout, oysters and clams. 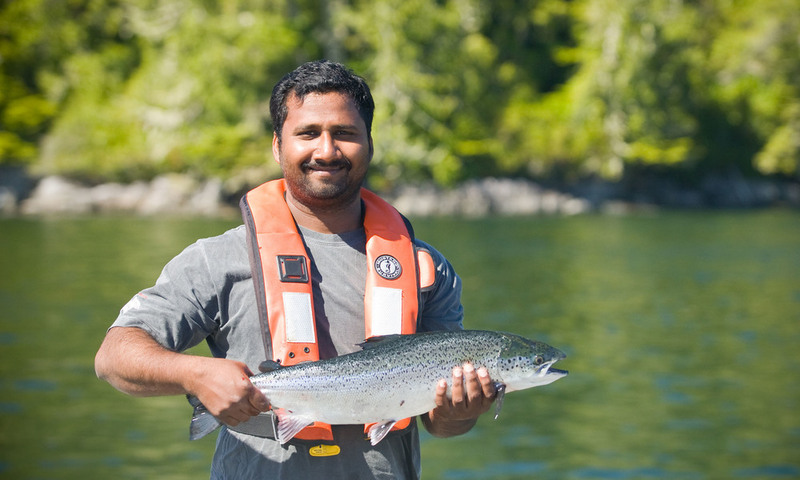 Canada’s aquaculture industry is rooted in strict adherence to demonstrated science-based sustainable practices. Canada’s aquaculture industry is an important employer and economic driver in many coastal, rural and Aboriginal communities.